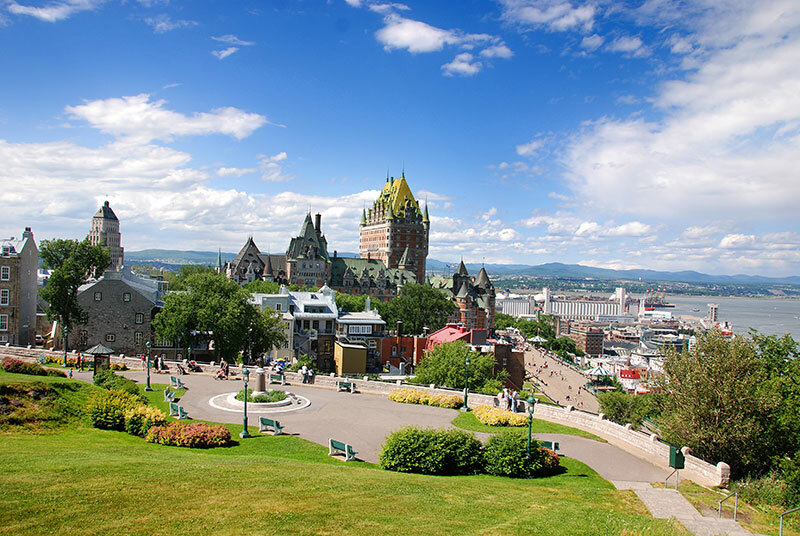 Depart for Upstate New York through the beautiful Catskill region and New York Capital Albany. 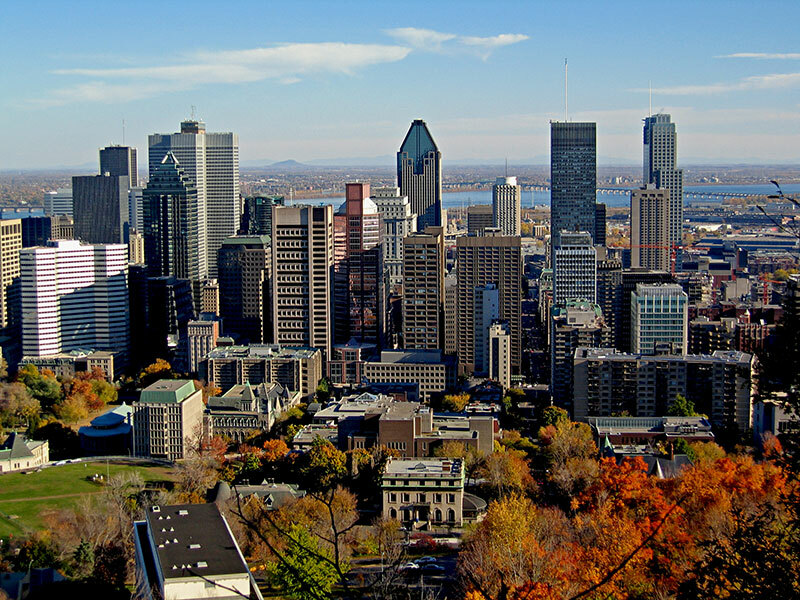 Then the tour will proceeds to Montreal, unofficial capital for French Canadians. 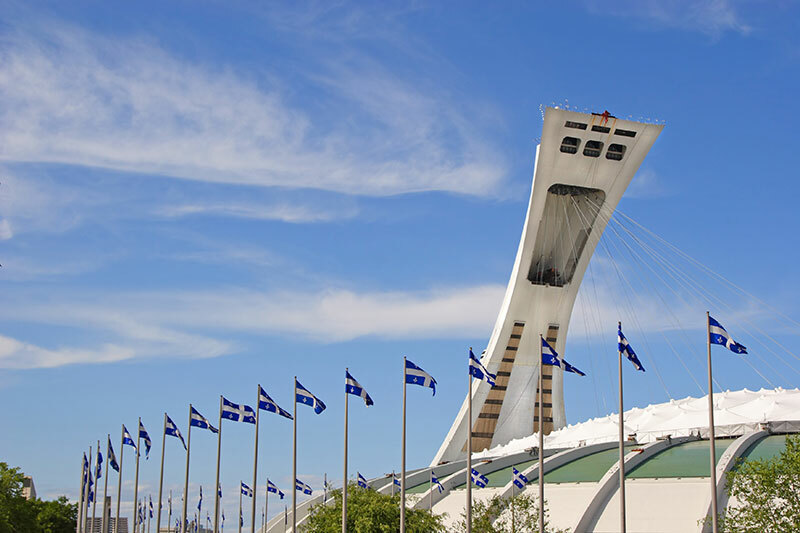 We will tour the Olympic Tower, The St. Joseph's Oratory. After St. Peter's in Rome, and religious pilgrims sometimes climb the steps in the middle, praying at every step. 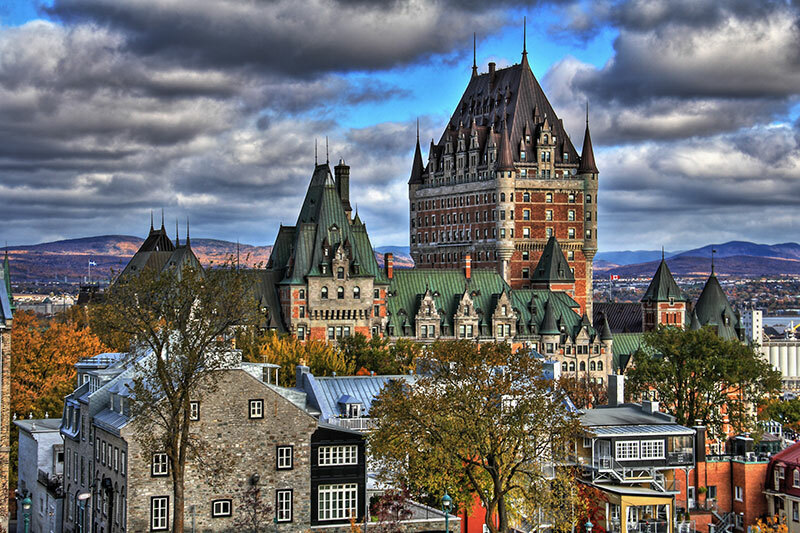 Also tonight we will visit old Montreal, see the sidewalk artist performance and have coffee in the sidewalk. 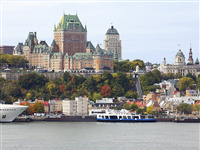 The tour departs for Quebec in the morning. We will visit Historic District of Old Quebec, in particular the European styled St. Louis Gate, and see the massive Chateau Frontenac perched nearby the Saint Lawrence River. 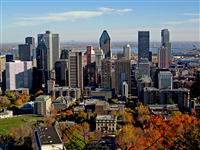 We will head back to Montreal for a delicious French Canadian dinner (optional) in Old Montreal or nearby Chinatown. 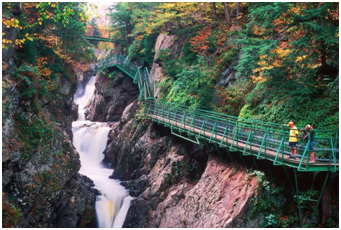 Our tour guide will bring you back to the U.S. for one of the oldest attractions - Ausable Chasm. The amazing sights of the chasm will take your breath away. You'll have an opportunity to enjoy the exciting walk of the Ausable River. We will head back to New York City at approximately 8:00pm.